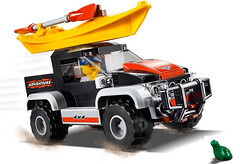 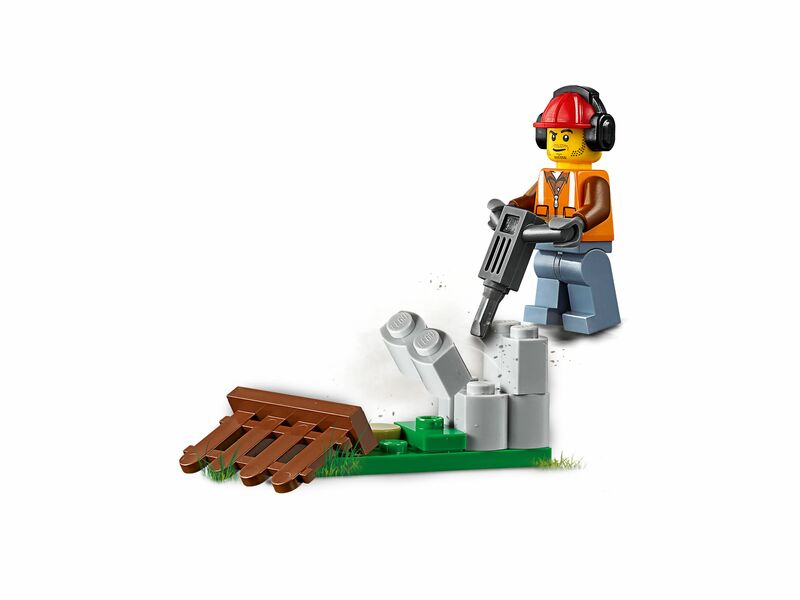 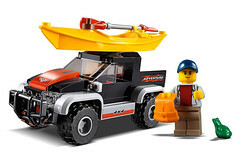 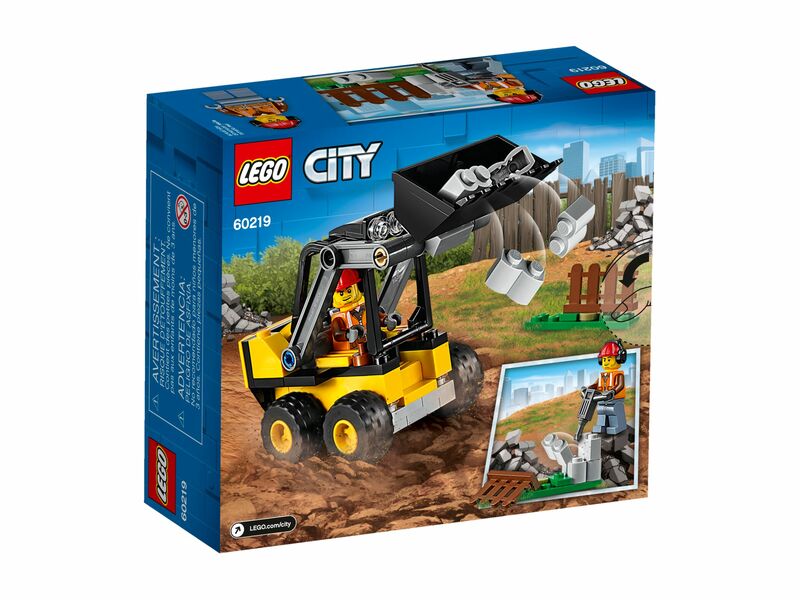 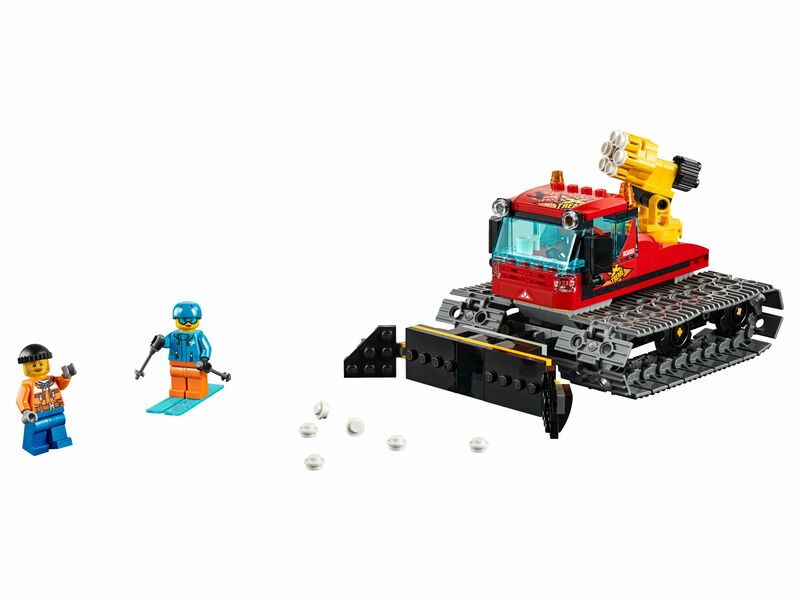 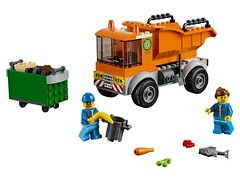 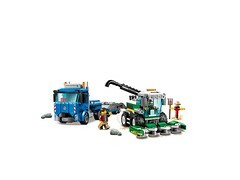 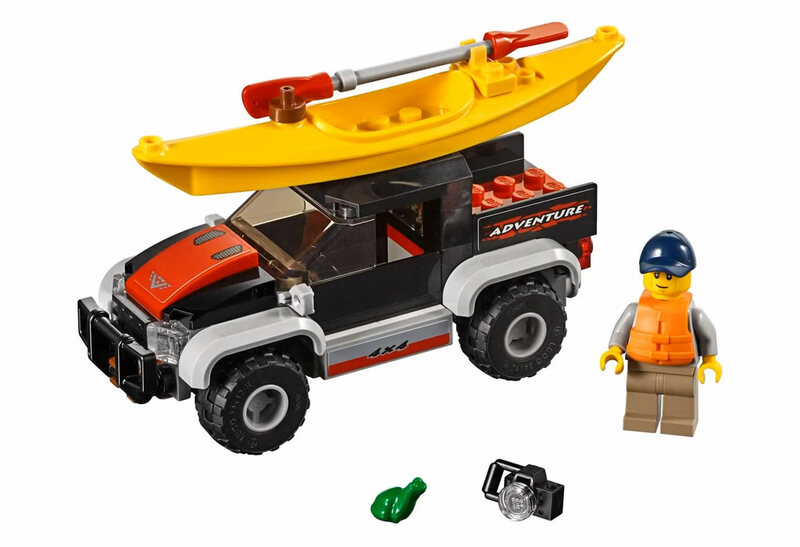 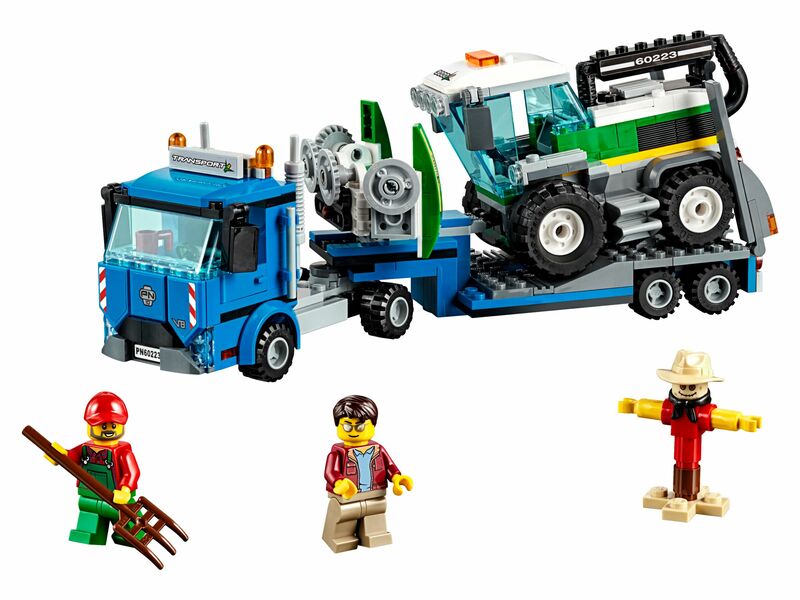 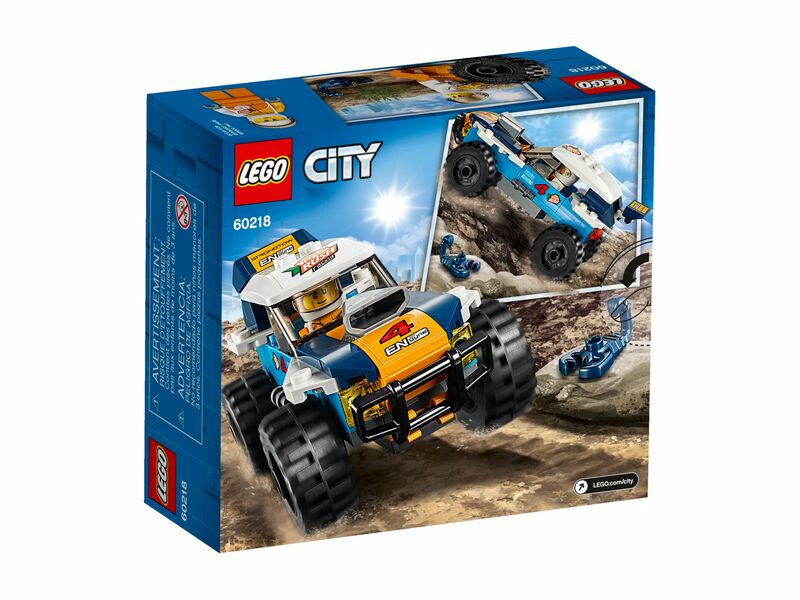 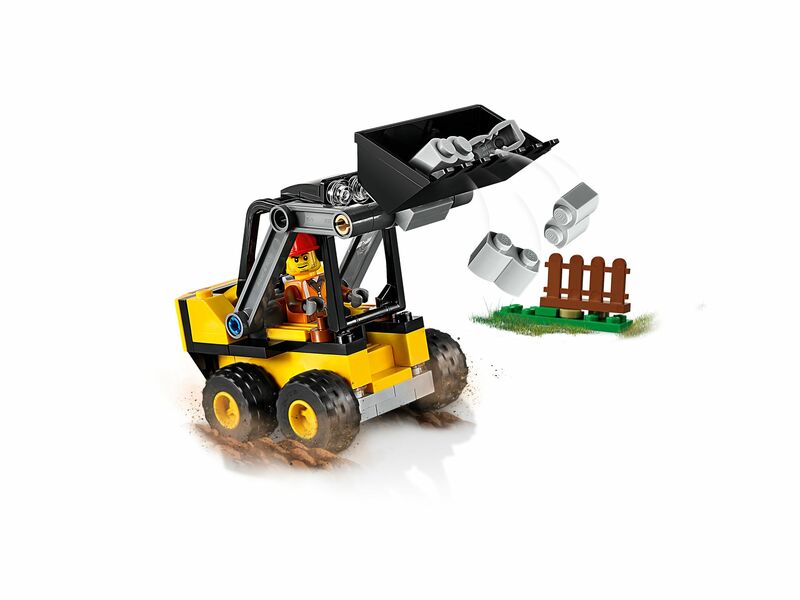 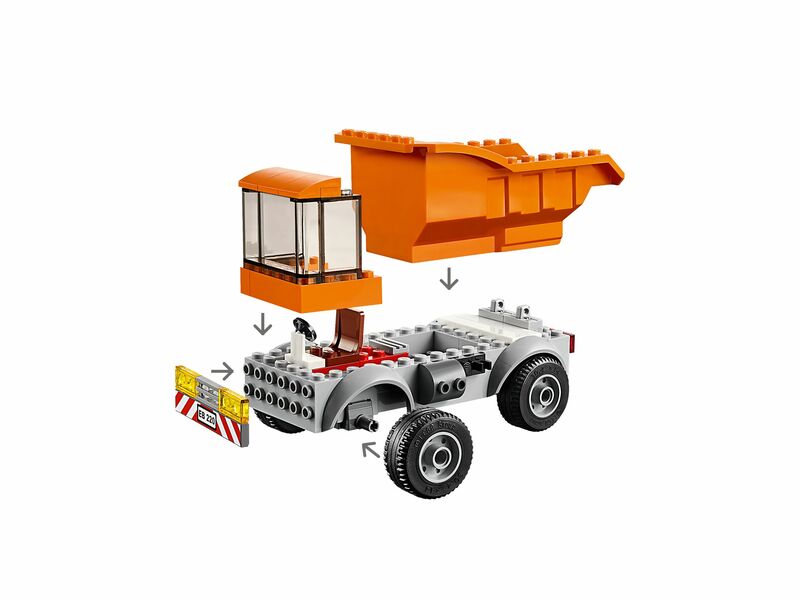 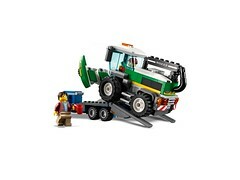 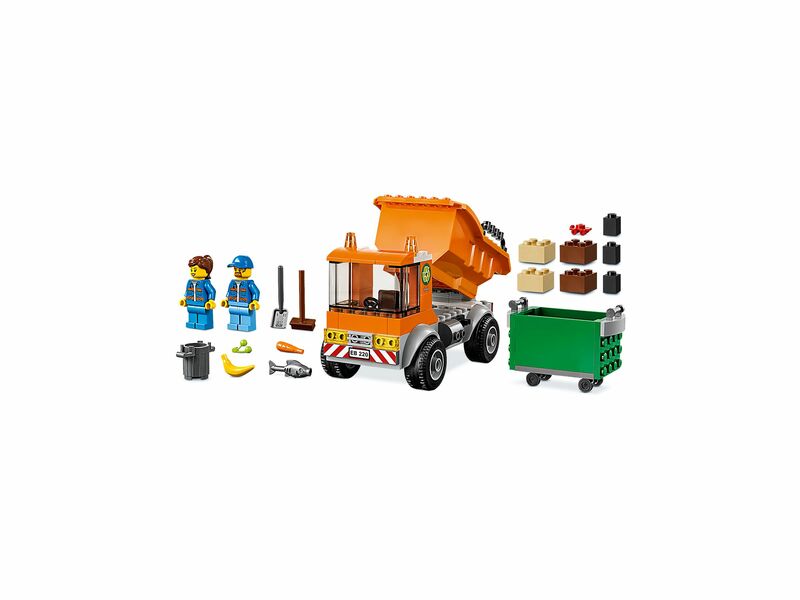 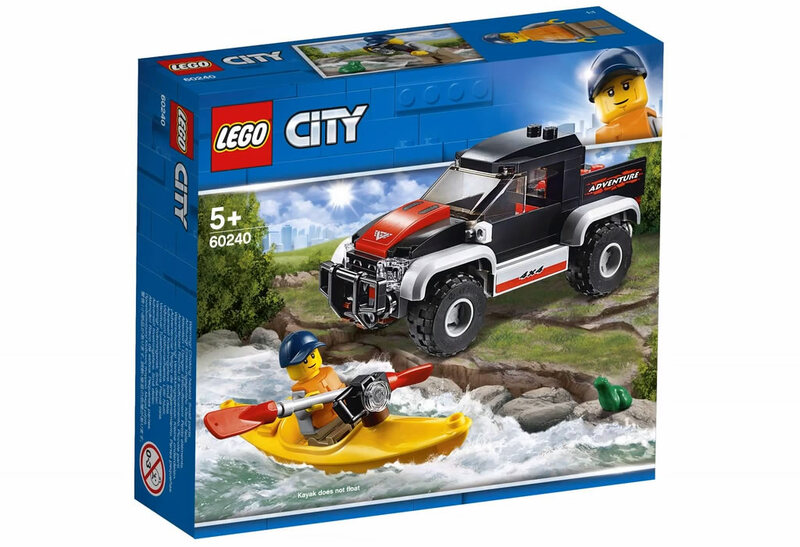 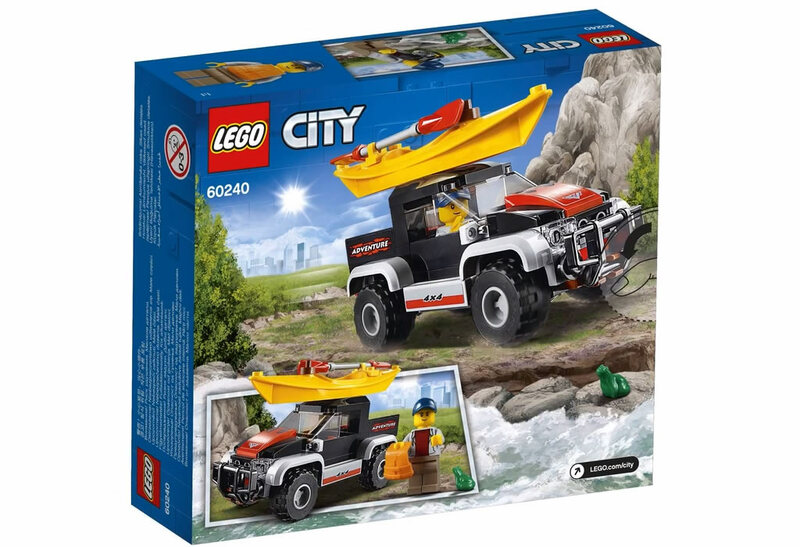 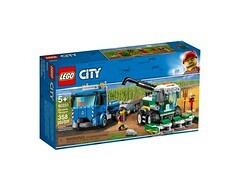 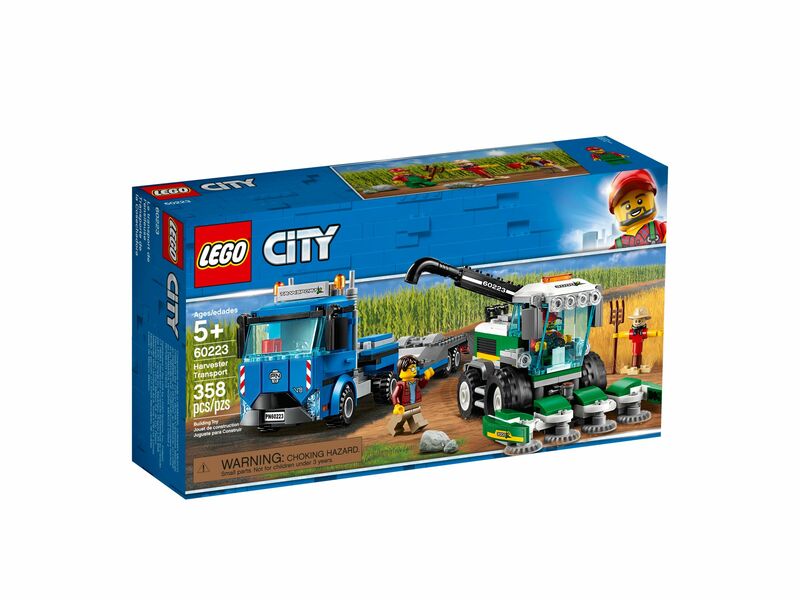 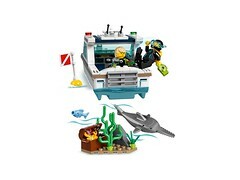 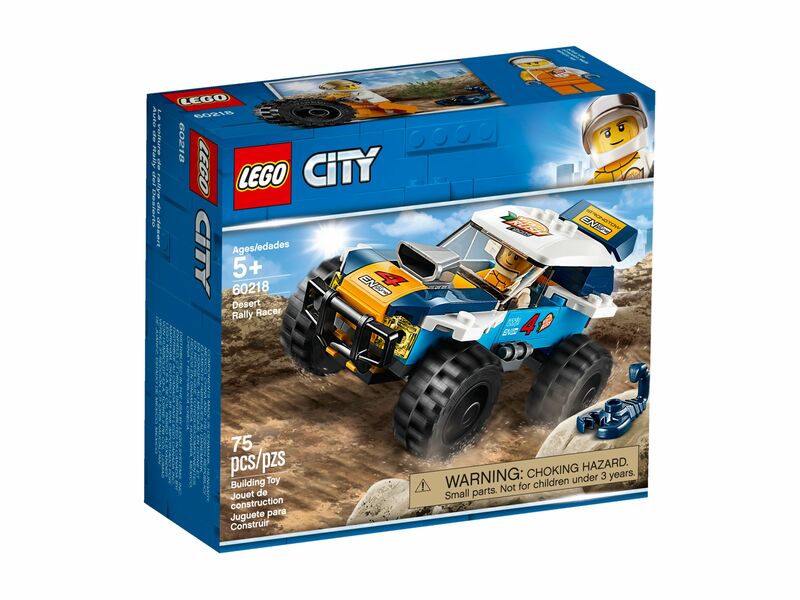 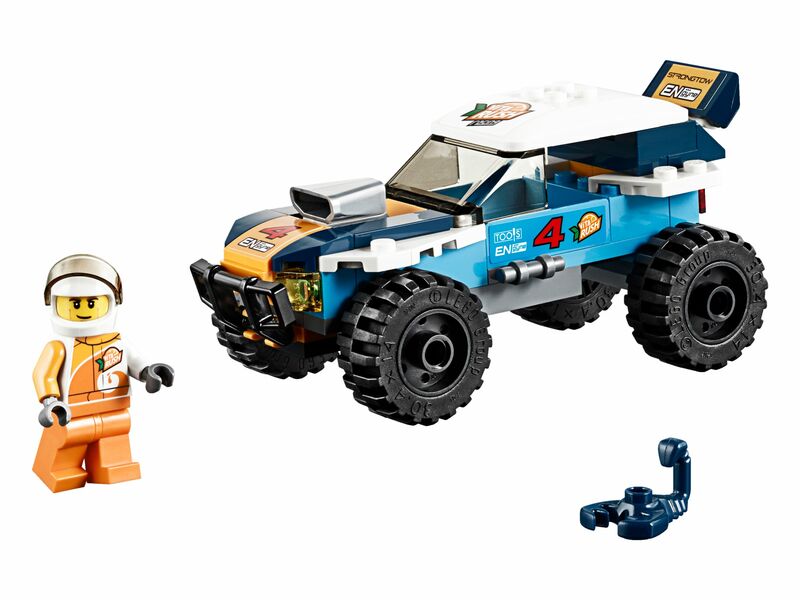 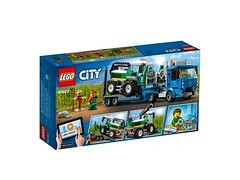 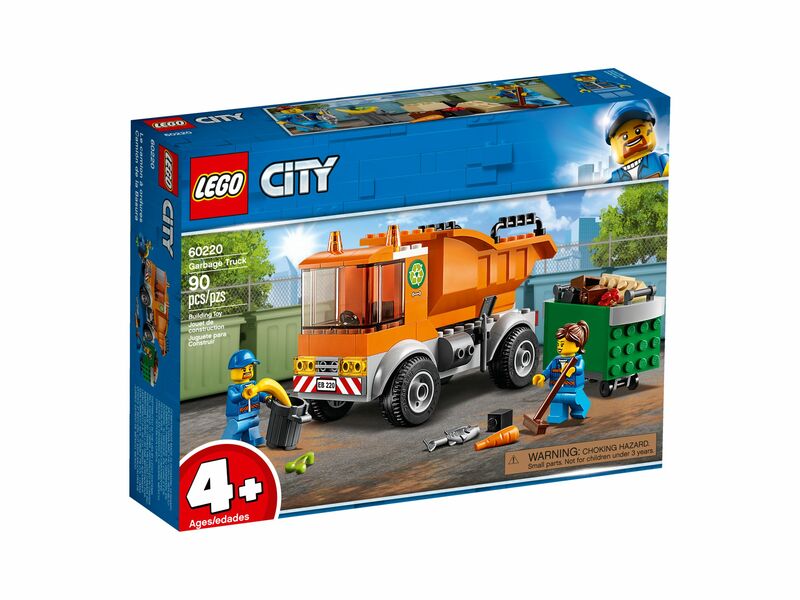 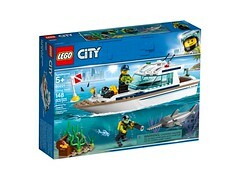 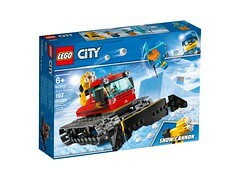 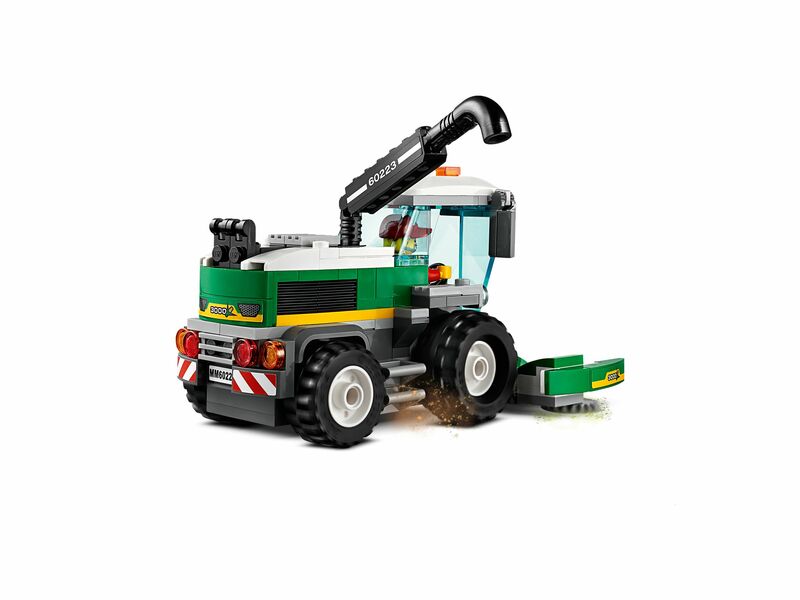 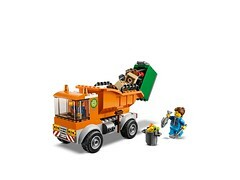 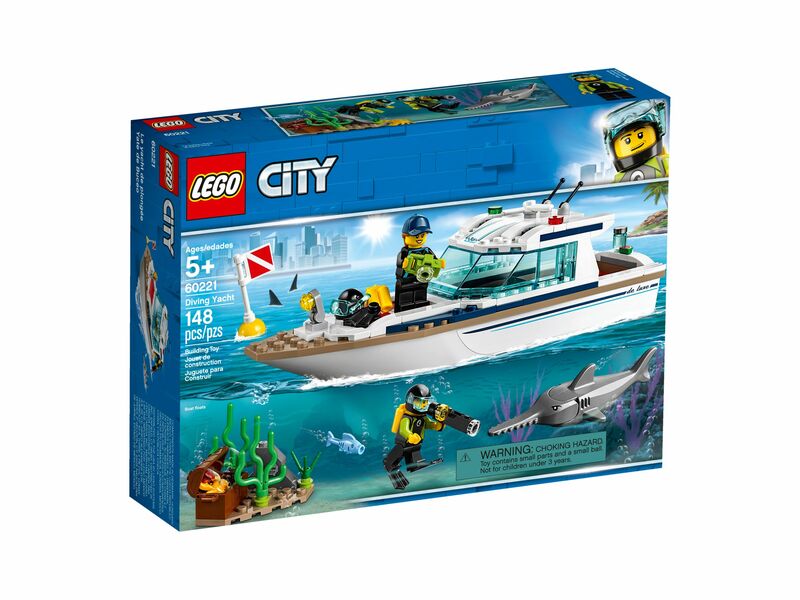 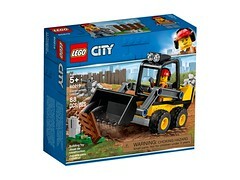 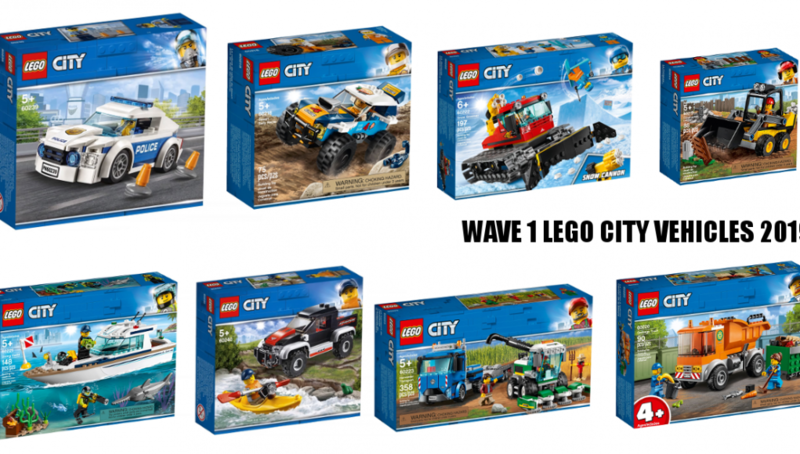 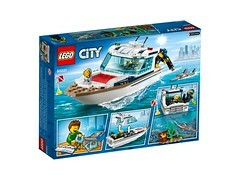 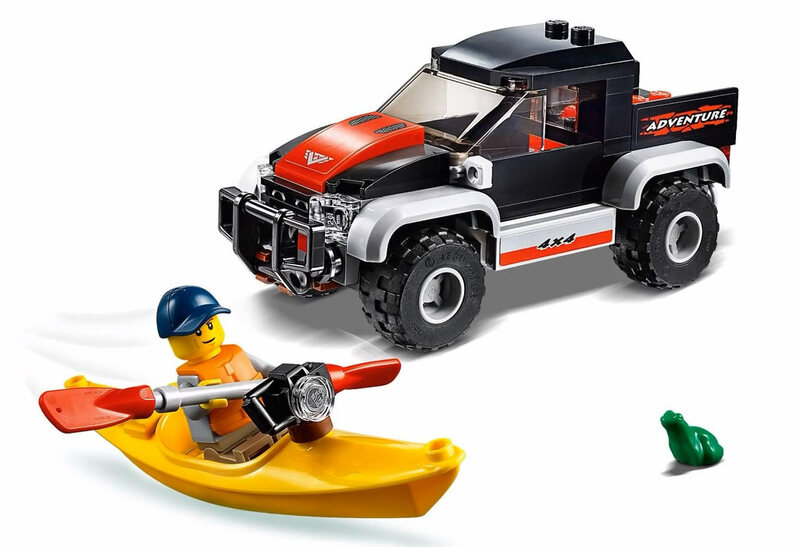 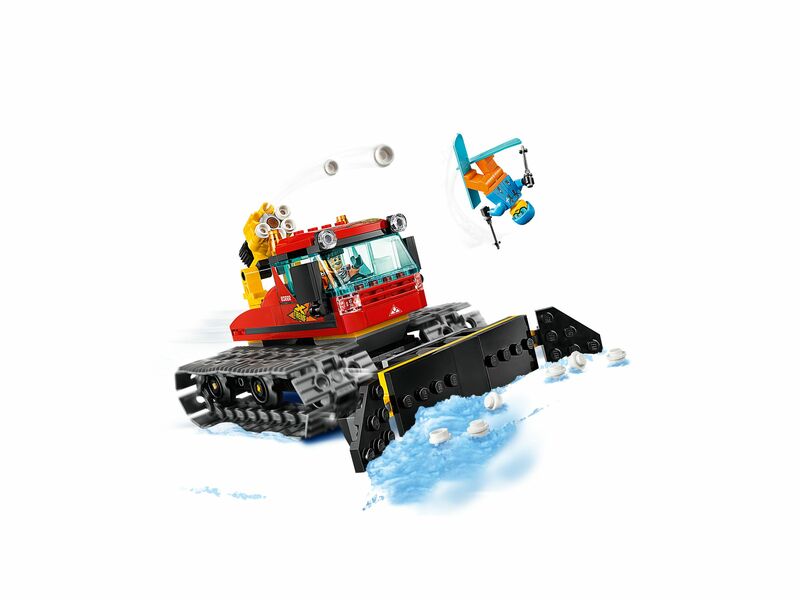 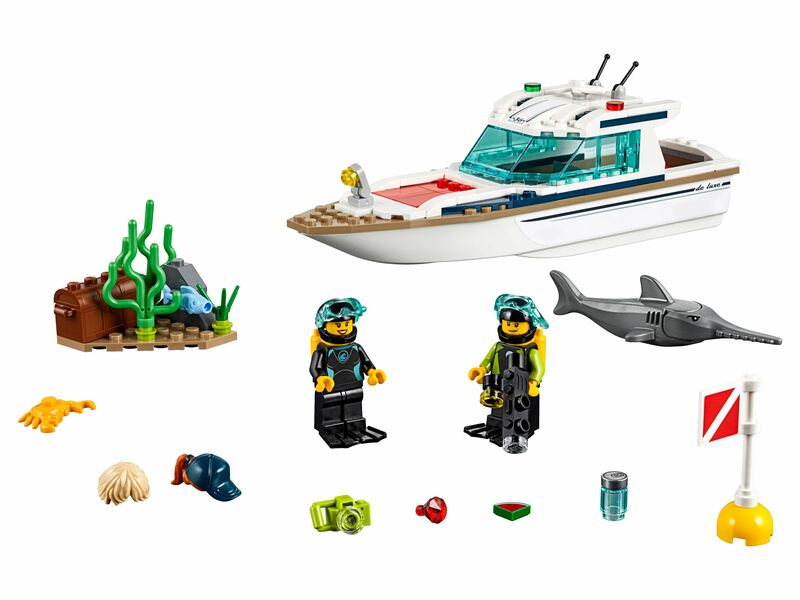 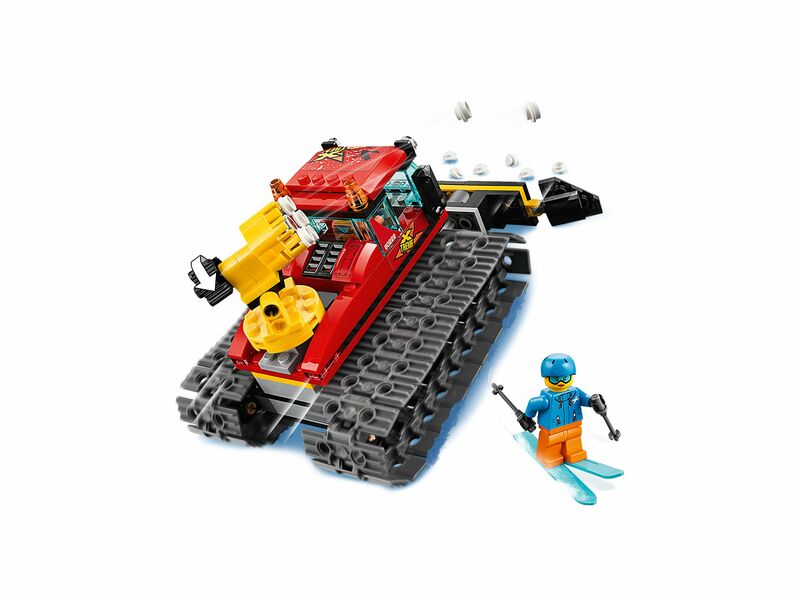 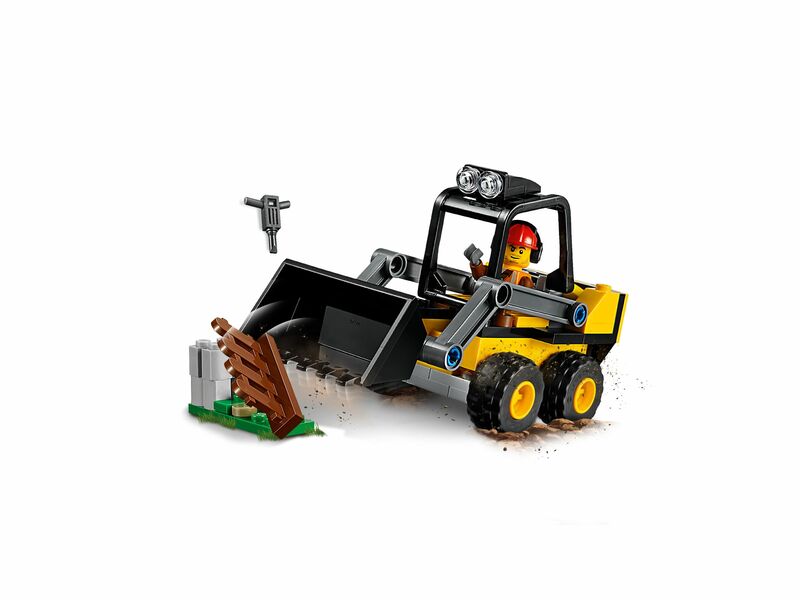 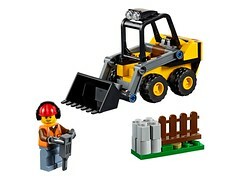 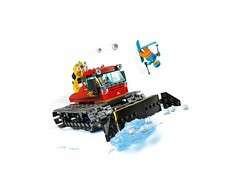 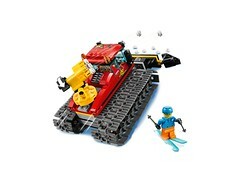 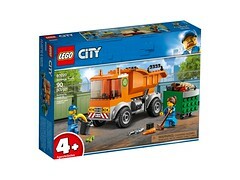 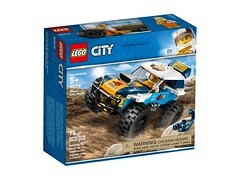 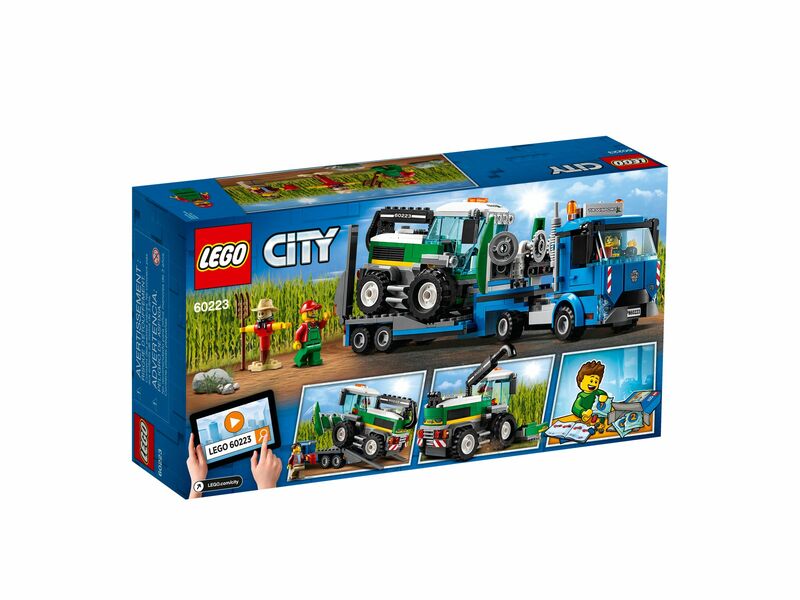 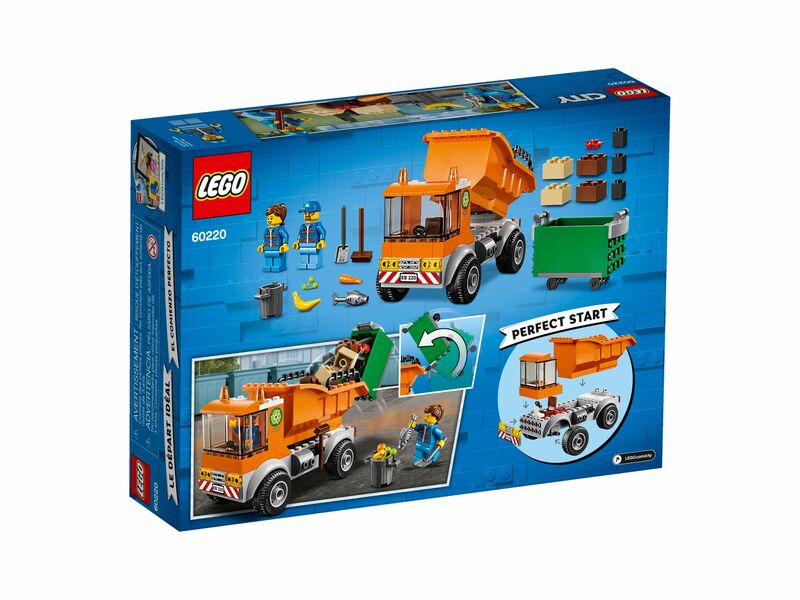 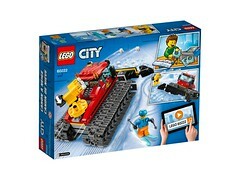 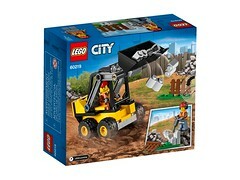 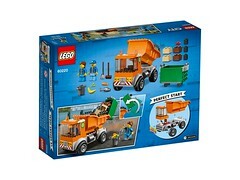 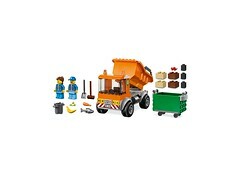 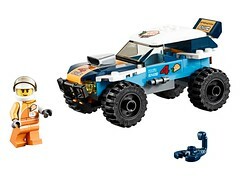 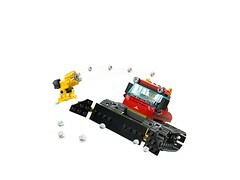 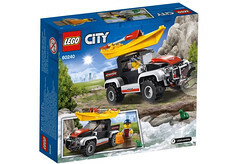 LEGO has been slowly releasing official images of the 2019 sets and here is their lineup of the Jan release of LEGO City vehicles. 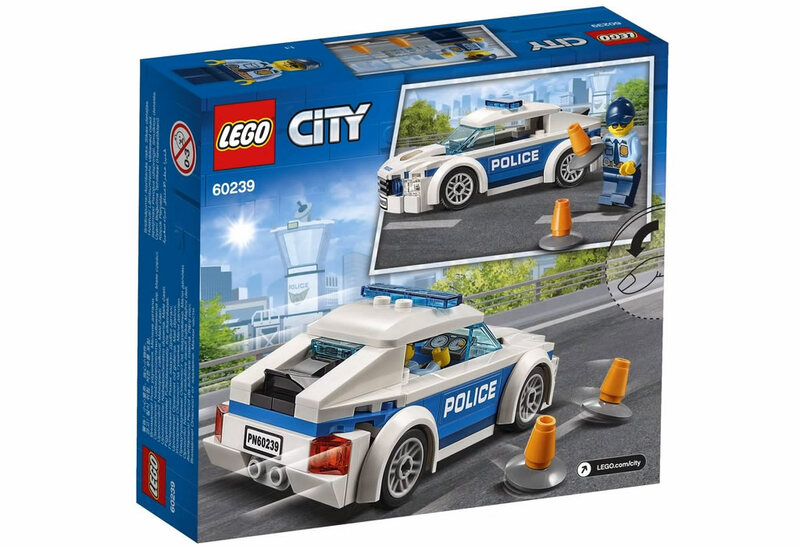 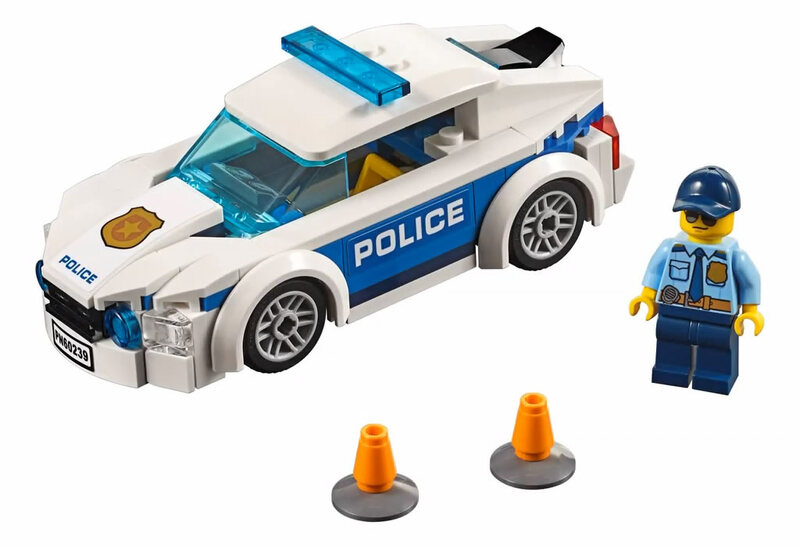 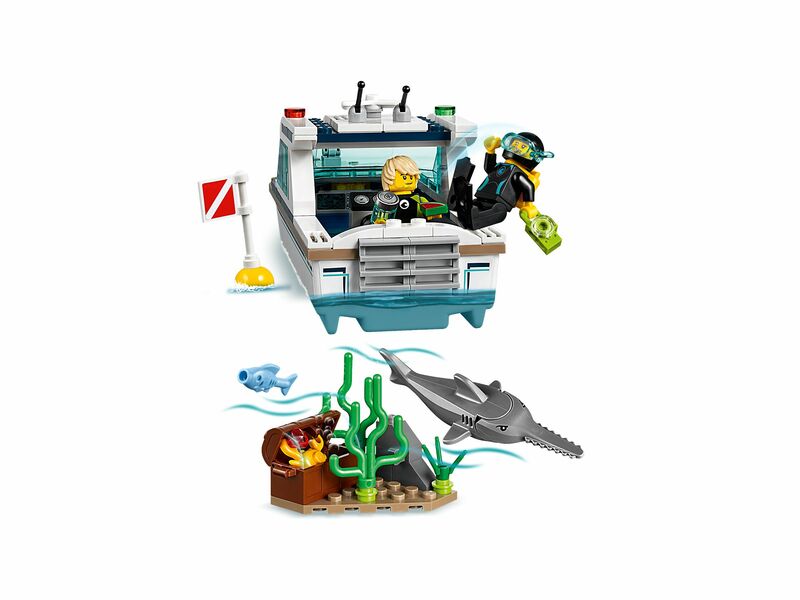 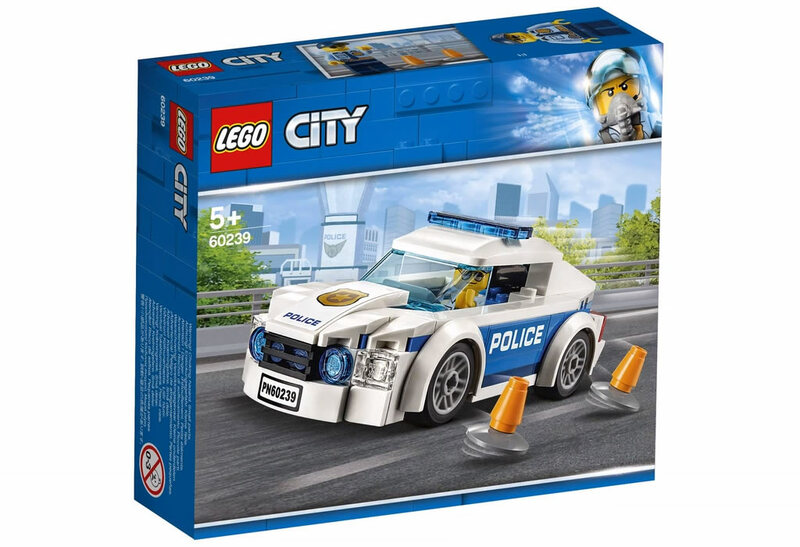 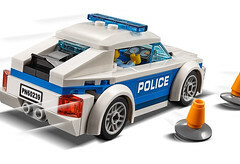 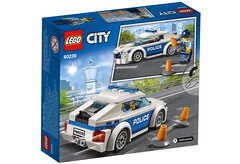 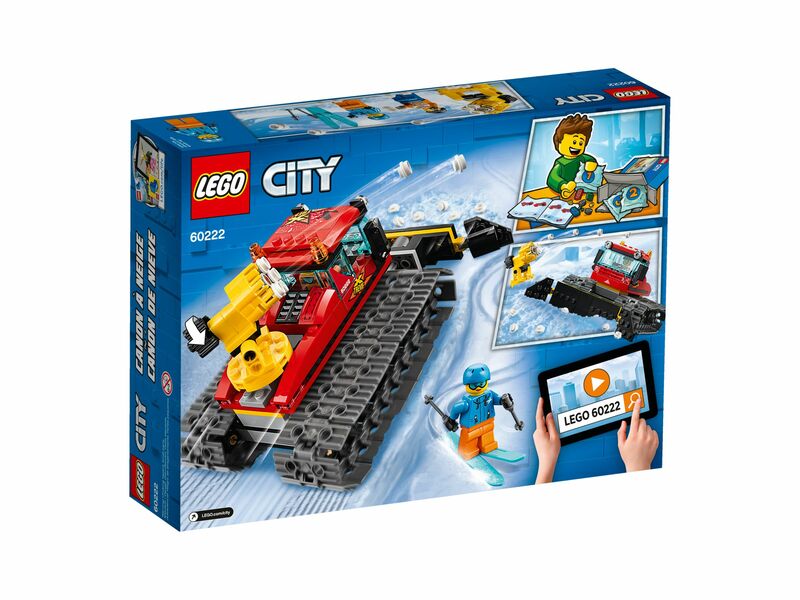 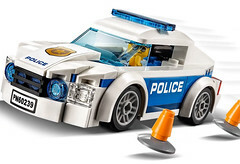 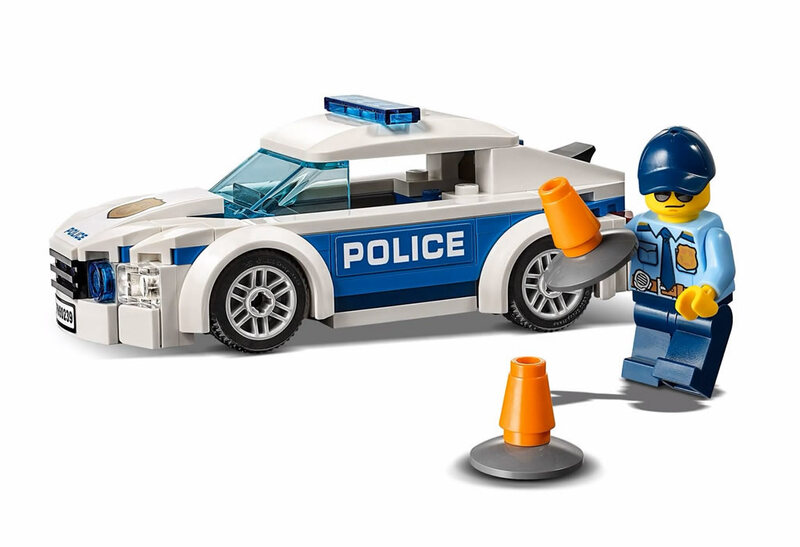 A few solid releases here and we are sure that the Police Patrol Car will be loved by many and the LEGO City theme will continue to be a top theme for TLG(The LEGO Group). 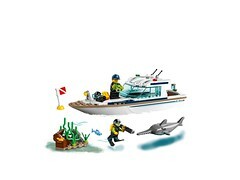 Prices listed are in Euros for the German market.